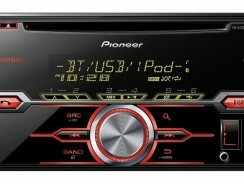 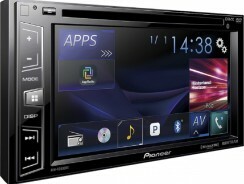 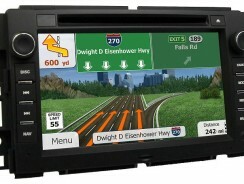 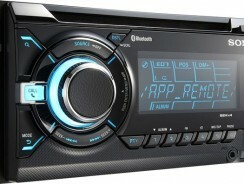 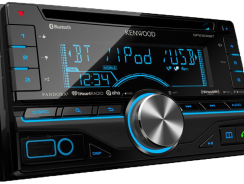 We have reviewed a lot of different head units available today. 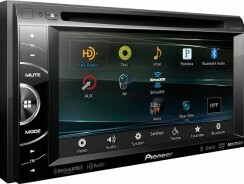 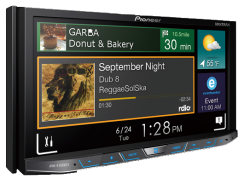 Below you can more about each head unit and see our opinion on design, features, usability and pricing. 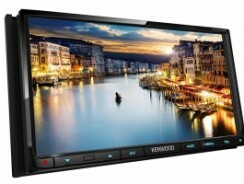 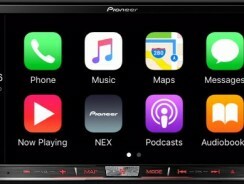 If you want to learn more about head units first head on to our buying guide.